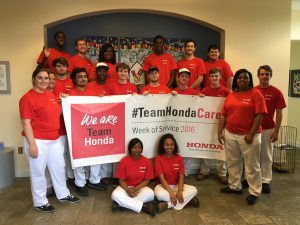 Ronald McDonald House Charities of Alabama was honored to have Honda Manufacturing of Alabama co-op students at the House during Honda’s week of service. With almost 20 individuals volunteering, they were able to get much-needed work done. These students provided a significant amount of manpower to complete some much-needed refurbishment at the House. 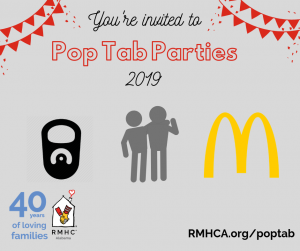 In addition to several hours volunteering, Honda also donated over $2,000 to help the families who need the services provided by RMHCA.